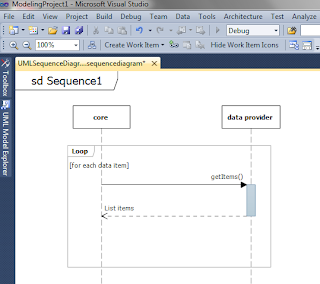 After a very frustrating week full of wrestling with junk tools to muster out quality UML sequence diagrams, I stumbled upon what in hindsight seems an obvious solution for UML sequence diagram creation: Microsoft's Visual Studio 2010 Ultimate. 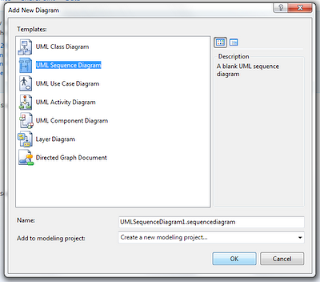 VS 2010 Ultimate is extremely costly (relative to the other Visual Studio editions), and the only one of the Visual Studio 2010 editions that provides great architecture capabilities such as the UML diagramming tools. My understanding is that pricing for this edition of the software with a new MSDN subscription is about $12,000. Seeing this pricing reveals to me the wisdom of Microsoft initiatives such as Bizspark, which allow startup level businesses/developers MSDN access for up to three years for next to nothing - a smoking deal. But it also underscores a real contradistinction between the business models of Microsoft vs Apple, and why I think Apple's strategy is brilliant and Microsoft's is unwise in the long run. Nothing highlights the difference in approach to making and selling software between Microsoft and Apple as much as the convoluted mess that is Microsoft's multitude of editions of their OSs and Developer Toolsets. Ultimate, Professional, Semiprofessional, Psuedoprofessional, home edition, apartment edition, outhouse edition, basic edition, free but limited edition, homeless edition, etc. Contrast this to Apple's one-edition OS and one-edition development platform, XCode. While Microsoft has an amazing development environment, one can only wish that it was a consolidated edition, rather than at least 4 editions. Not only does Apple have a rock solid world class rockstar development environment (see XCode 4! 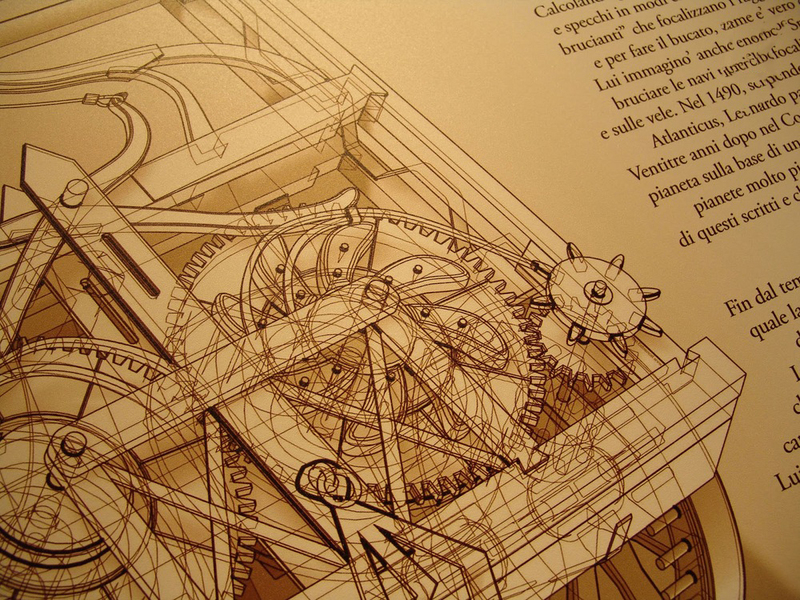 ), it has only one edition, and is free; not four different editions with various limitations and price gradations. But back to the VS 2010 Ultimate UML tool. I love it (insofar as one can actually love a UML tool). It is done the way I had hoped anyone would have developed it, but no one else did. 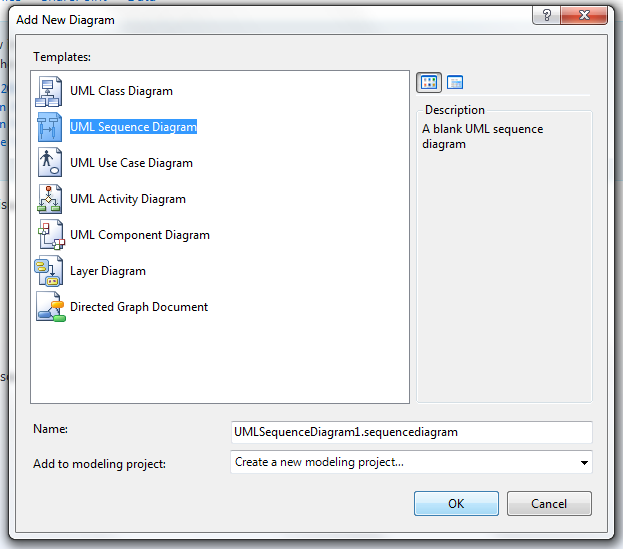 I'd suspect that many companies who fail to use good UML tools in favor of the lame free ones are spending far more money in time lost than they would have in purchasing VS 2010 Ultimate edition.